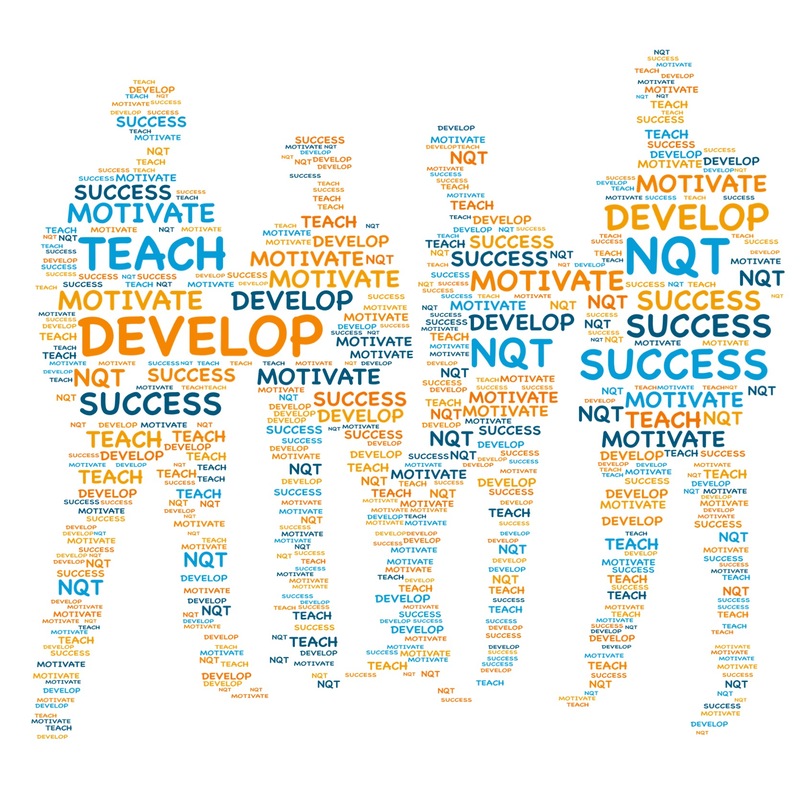 Class teacher – we are happy for NQTs or experienced teachers to apply. We are also interested in teachers from any phase (EYFS, KS1 or KS2). A TLR is available for suitably experienced candidates. The school offers free on-site parking and excellent resources including an ipad. We also have a one bedroom flat on site for rental at a very discounted rate. LMPS is a three-form entry school in the heart of Southall, a vibrant and diverse community in West London. Our children are highly motivated to learn and relish the rich experiences our enhanced curriculum provides. Visits to the school are warmly welcomed and encouraged. If you would like to book an appointment please contact the school business manager, Amanda Hancock. The Governing body is committed to safeguarding and promoting the welfare of children. All appointments are subject to satisfactory references and an enhanced DBS check. If you would like to be added to our recruitment mailing list please send us your information using the following form. Your personal data will be kept on file by us and used to notify you of vacancies at Lady Margaret Primary School. We will not pass your details on to any third party and you may request to be removed from our lists at any time by emailing or writing to Lady Margaret Primary School, Lady Margaret Road, Southall, Middlesex UB1 2NH. Office@ladymargaret.ealing.sch.uk.